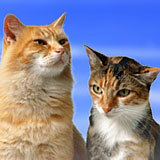 We have two pet reports to choose from: the Canine Report and the Feline Report. These reports address issues that pet owners and pet lovers have with their pets. 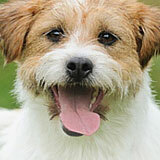 To get to know more about your dog and/or cat order this report. It is also a very nice and different gift for a f friend who has a pet cat or a dog at home.